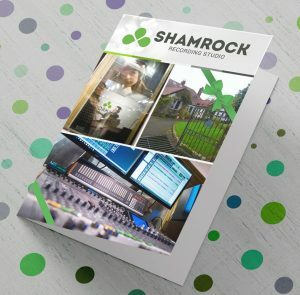 Are you a musician considering Shamrock for your next studio project? We’re keen to work with you – and we hope you will find our rates competitive. 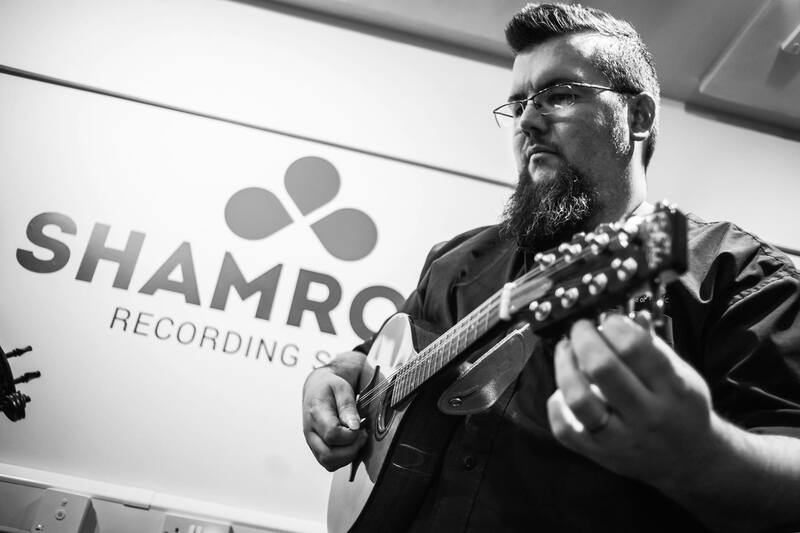 These prices include a dedicated recording engineer suited to your particular type of music – we have in-house experts in vocal, folk, acoustic and rock and work with external producers where appropriate. 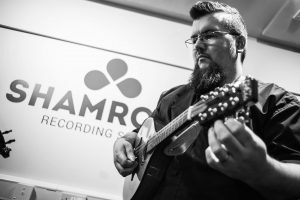 Want to record an album? Discounts are available for block bookings. Full day sessions include a break for lunch to recharge those creative batteries. Not sure how much time you will need? Regardless of your project and budget, we’d like to talk to you. Call us on 01254 812131 for a chat. for Christmas 2018, we are offering a 20% discount on gift vouchers! This applies to gift vouchers purchased before 1st January 2019 for studio time redeemed in the new year.